Sometimes there is just too much choice, that is certainly the case with beds and mattreses. So we have made it easy for you. Here is our capsule Eden collection from Sweet Dreams the UK's best middle of the road bed manufacturer. There are four mattresses that you can put on your existing double, king size or super king size divan base or any new bed FRAME you have bought! You wouldn't find these in Aldi nor in Harrods, but if you think Waitrose you've got the picture! Great value, well made, guaranteed to give you a great snooze for years! All costs include FREE 2 man home delivery and a lead time of just 10/14 days. Remember you spend a lot of time in bed so it's worth getting a nice one, nothing worse than a cheap bed or mattress, or paying too much for a silly name! The Sweet Dream Eden Collection Arena 3000 mattress has a superior 2000 pocket spring count with an extra 1000 springs in the pillowtop. The pillowtop has memory foam within it. The mattress is a No Turn mattress (rotate regularly) with a tufted luxury knit top, side stitch effect white damask border, 8 handles and 16 vents and is available available to buy as a double, king size or super king size mattress for your new or existing divan bed or any bed frame. The image below shows the Arena 3000 mattress. 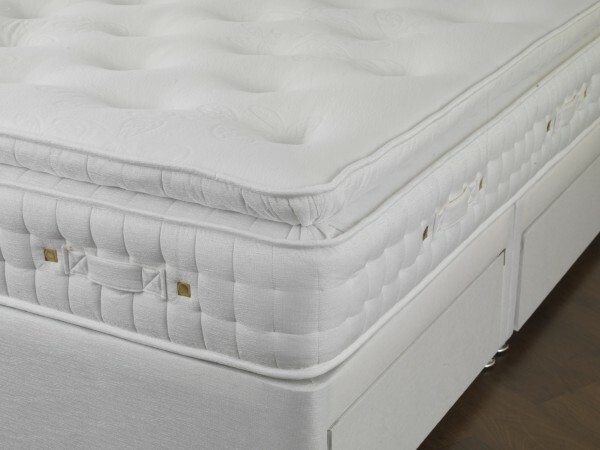 The image below shows a close up of the Arena 3000 mattress so you can see the pillow top, with the extra 1000 springs on top of the superior 2000 pocket spring rest of the mattress and also how it looks as part of the Sweet Dreams Eden Collection Arena 3000 Ottoman divan bed 2 drawer set. The bed base is shown here with the white finish option. The Sweet Dream Eden Collection Abbey Luxury Aloe Vera Memory 2000 is available to buy as a double, king size or super king size mattress for your new or existing bed frame. 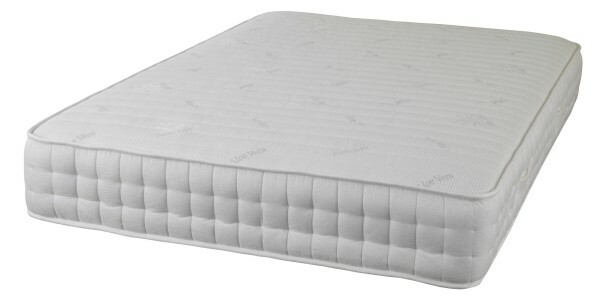 The mattress is a luxury 2000 pocket sprung and memory foam layer mattress with an Aloe Vera yarn cover. It is a No Turn mattress (rotate regularly) with a knitted fabric top, side stitch effect white damask border, 4 handles and 4 vents. 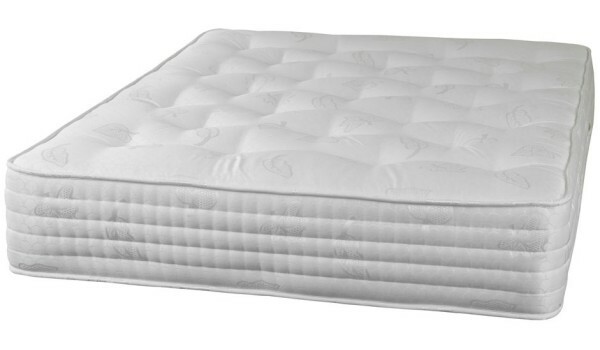 The Sweet Dream Eden Collection Fortune Ortho 2000 mattress is a firmer mattress available to buy as a double, king size or super king size mattress to put on your existing divan base or any new bed frame you have bought! 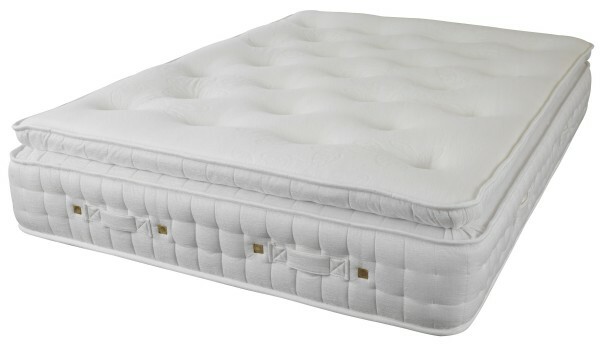 The mattress is a top quality 2000 pocket sprung mattress with firm fillings to both sides of springs and a tufted damask top, side stitch effect white damask border, 4 handles and 4 vents. 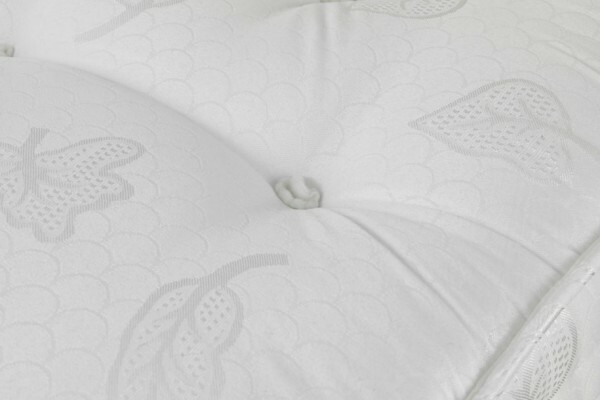 The images above and below show the Fortune Ortho 2000 mattress. 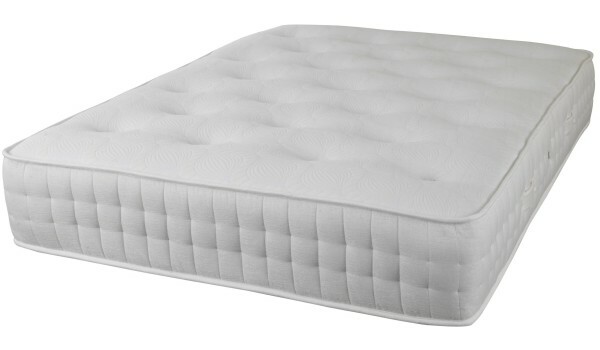 The Sweet Dream Eden Collection Civic 1000 mattress is available to buy as a double, king size or super king size mattress and is a quality 1000 pocket sprung mattress with firm fillings and a tufted soft knit top, side stitch effect white damask border, 4 handles and 4 vents.